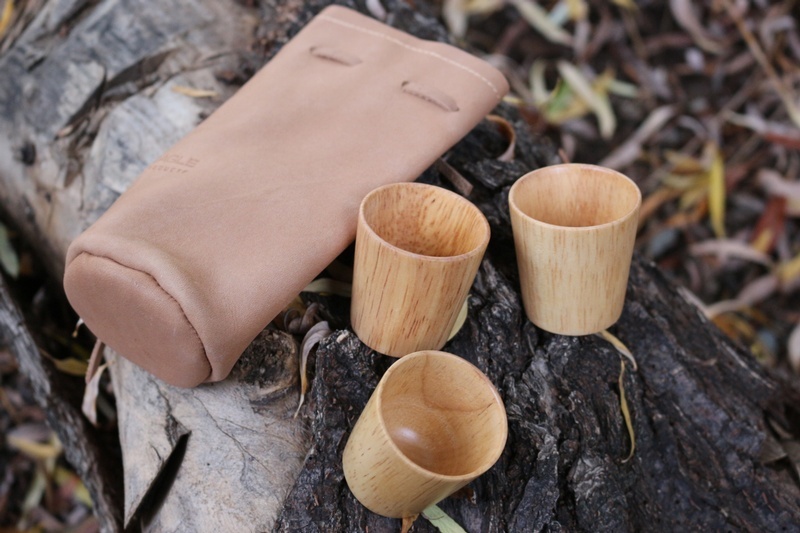 Made in Norway from Norwegian Birch and Reindeer leather, this set is a traditional companion to all outdoor trips in Lappland. 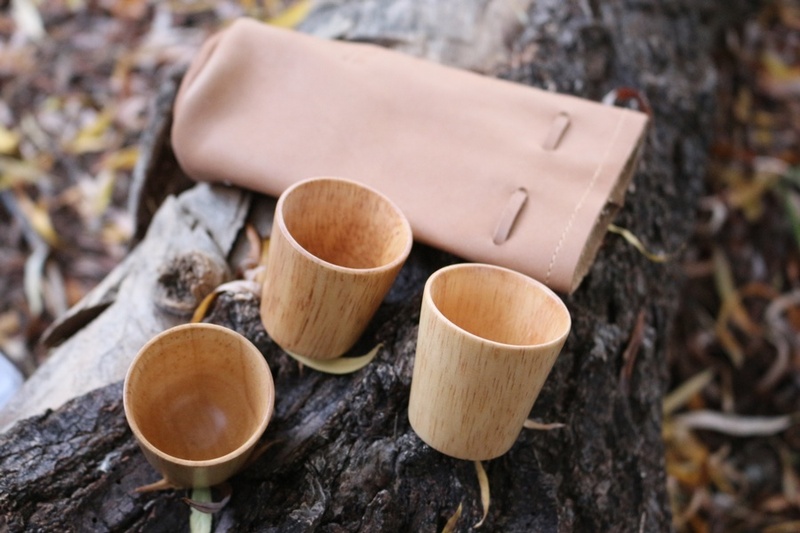 The Reindeer leather bag is soft and durable and contains the three Birch wood shot cups. 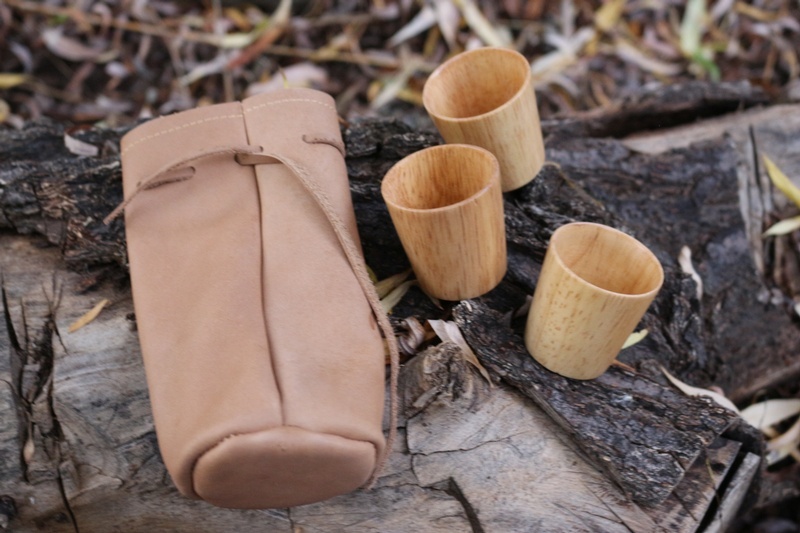 Purchase through PayPal by using the "Add To Cart" button above or use the form below to order the Reindeer Leather bag and 3 shot cups . 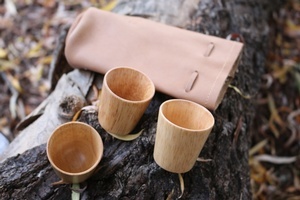 Feel free to contact us if you have any questions about the Reindeer Leather bag and 3 shot cups .